At a distance of 224 km from Rishikesh, 264 km from Dehradun and 439 km from Delhi, Kedarnath is a town and a famous center of pilgrimage in Uttarakhand situated in Rudraprayag district. 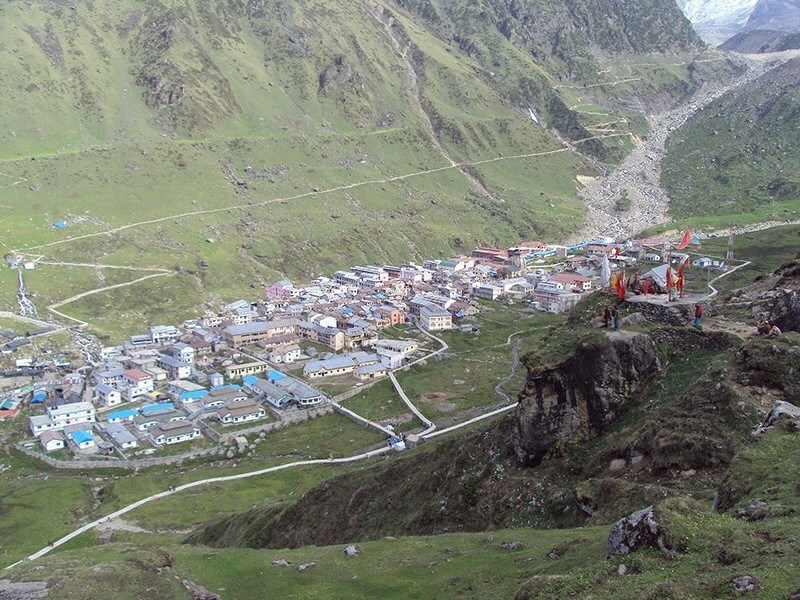 Kedarnath is a popular pilgrimage destination for Hindus and is one of the four major Places to visit in Uttarakhand known as Chota Char Dham pilgrimage that also includes Badrinath, Gangotri and Yamunotri. 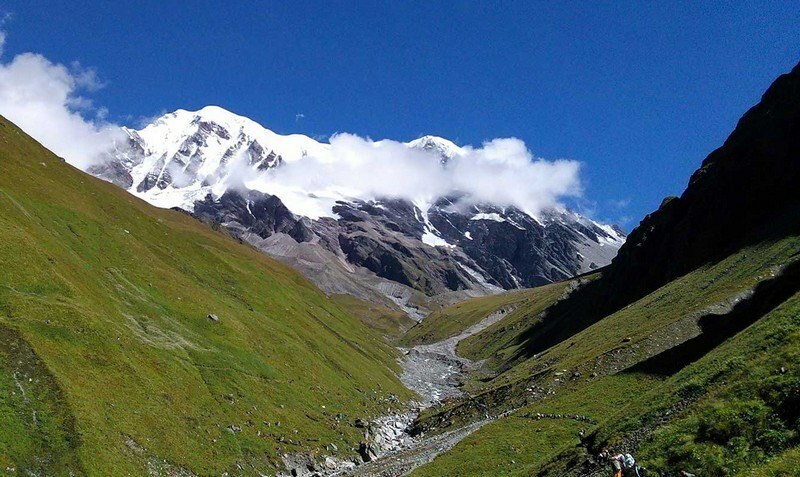 It lies at an altitude of 3584 m near Chorabari Glacier, the head of river Mandakini. It is the most remote of the four Char Dham sites and is flanked by breathtaking snow-clad peaks. At a distance of 46 km from Uttarkashi, 134 km from Gangotri, 138 km from Mussoorie, 176 km from Dehradun, 209 km from Rishikesh, 224 km from Haridwar and 415 km from Delhi, Yamunotri is one of the four sites of Chota Char Dham pilgrimage situated in Uttarkashi district of Uttarakhand. 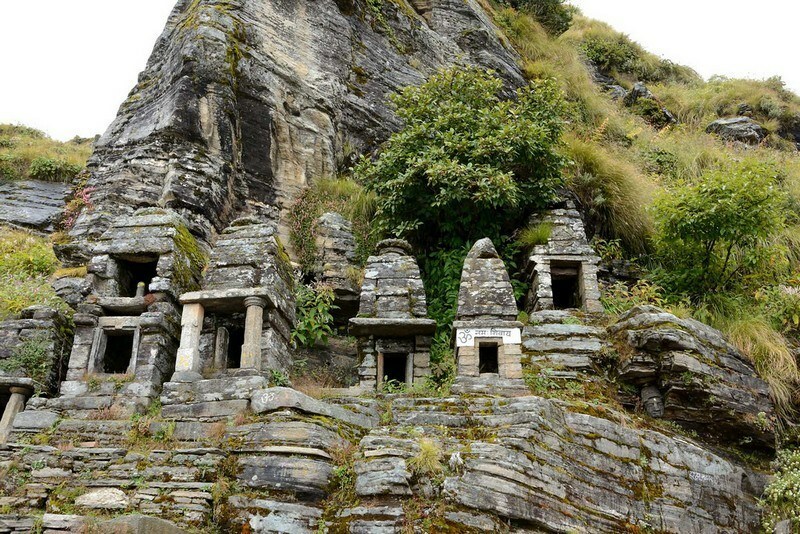 It is one of the best sacred pilgrimage sites in Uttarakhand state and also one of the most wellknown Places to visit in Uttarakhand. At a distance of 19 km from Gangotri, Gomukh or Gaumukh is the source of Bhagirathi River situated in Uttarkashi district of Uttarakhand. The word Gomukh literally means Face of a Cow because earlier the snout exactly looked like face of a cow. 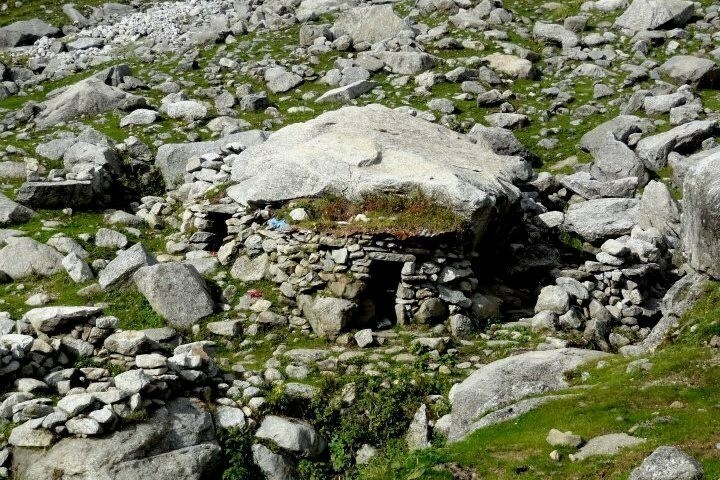 It is one of the popular pilgrimage and trekking site near Gangotri. Gomukh is one of the primary sources of the Ganges River. 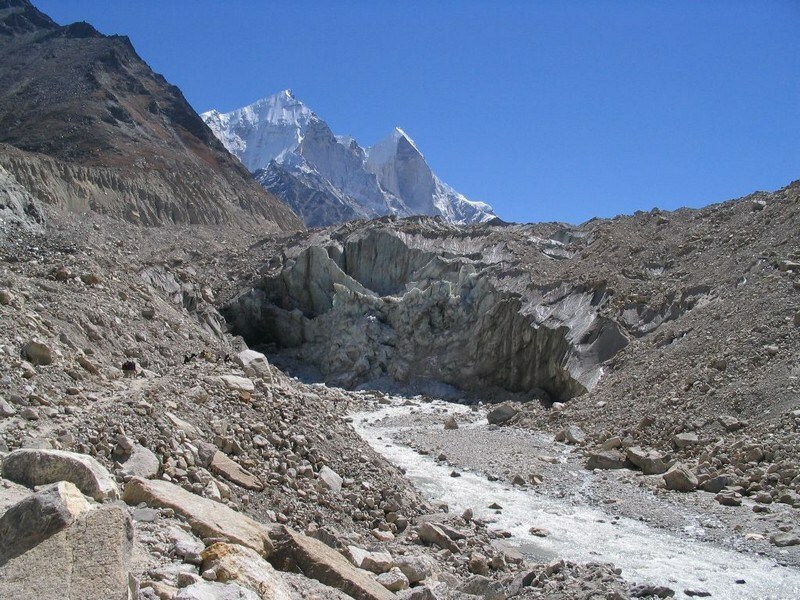 The sight of Gaumukh is incredible with Bhagirathi emerging out of an enormous cavern. The place is situated at a height of 13,200 feet and is the second largest glacier of India with 30 km in length and 4 km in width, first one being Siachen. The river is called Bhagirathi at the source and acquires the name Ganga from Devprayag onwards where it meets the Alaknanda. From Devprayag, the river flows 2,480 km to meet Bay of Bengal. At a distance of 20 km from Auli, 27 km from Joshimath, 21 km from Tapovan & 17 km from Gurson Bugyal, Kuari Bugyal is a famous meadow known for untouched beauty of Himalayas situated at an altitude of 3350 m. It is well known for one of the famous trekking trails in Uttarakhand, Kuari Pass Trek. Kuari Bugyal is perfect place for trekking. During summer season, tourists throng to this place to explore the trekking trails of this beautiful region. Lord Curzon made the trek to Kuari Pass, and since than it has come to known as Curzon's trail. It is very popular among European and American travelers. At a distance of 17 km from Gangotri, Kedartal, also known as Shiva's Lake, is a glacial lake situated in Uttarkashi district of Uttarakhand. 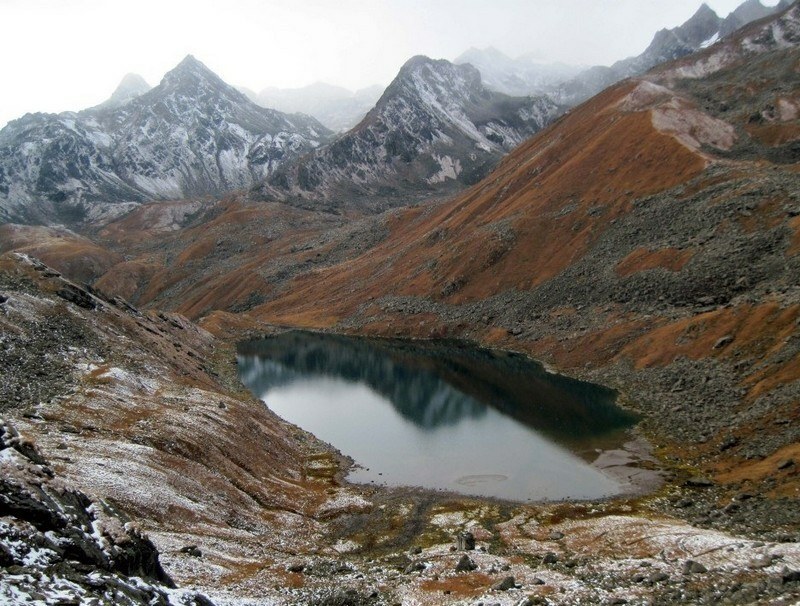 It is one of the highest lakes in Uttarakhand, situated at an astounding altitude of 4,912 m. It is also one of the beautiful trekking routes in Uttarakhand. The picturesque Kedartal is situated at the base of the Thalay Sagar and Bhrigupanth Peak. 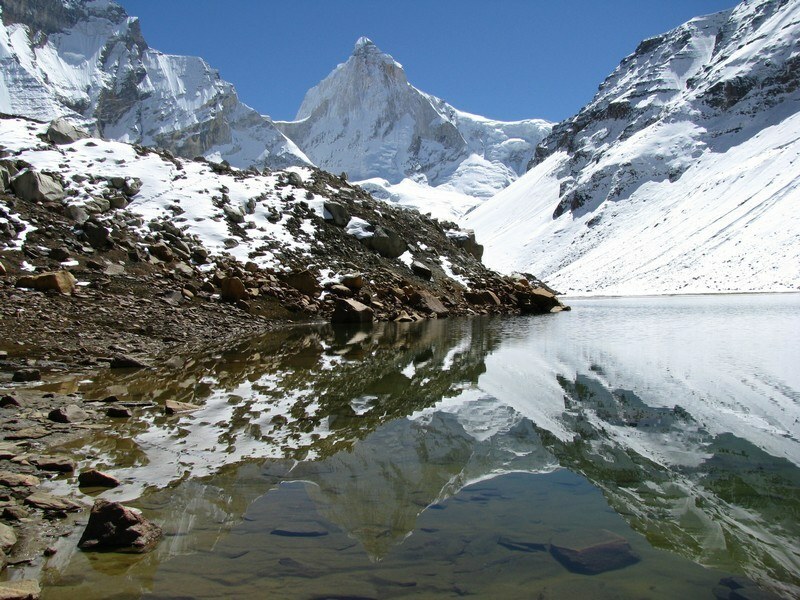 The lake is fed by the water from snow over Thalay Sagar (6,904 m), Meru (6,672 m) and Bhrigupanth (6,772m), and is the source of Kedar Ganga, an important tributary of Bhagirathi River, considered as Lord Shiva's contribution to Bhagirathi River. At a distance of 1.5 km by trek from Gangotri, Gangotri National Park is a national park situated in the upper catchment of Bhagirathi River in Uttarkashi district of Uttarakhand. 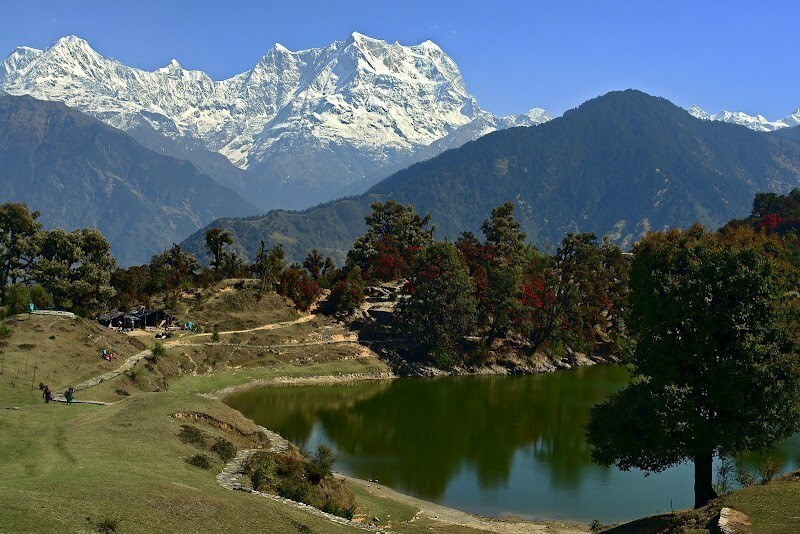 The Park falls under the bio-geographical zone and is situated at an altitude of 1800 m to 7083 m. It is one of the most beautiful high-altitude Wildlife Sanctuaries in India apart from being one of the best areas for trekking in Uttarakhand. 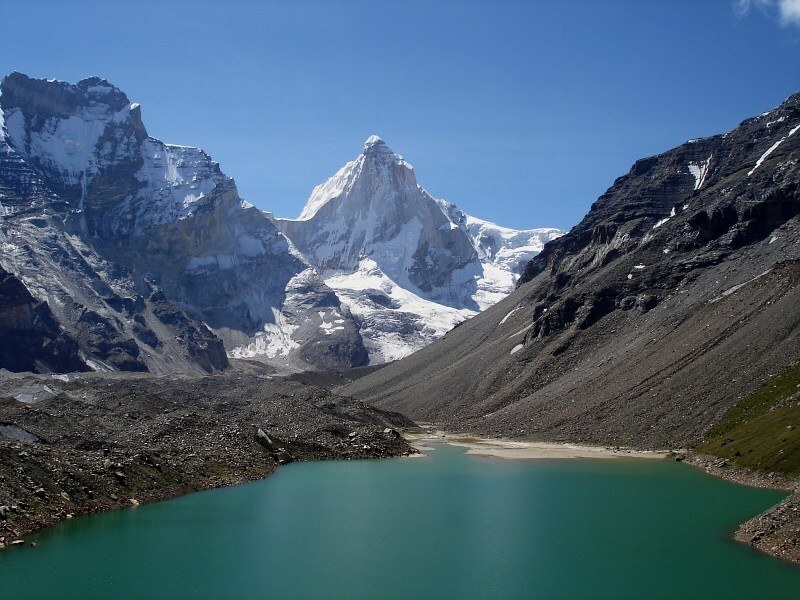 Gangotri National Park was established in 1989 and it covers an area of 2390 sq. km. The northeastern boundary of Gangotri National Park is along the international boundary with China and has various springs, waterfalls and snowy mountain peaks. The river Bhagirathi flows through the valleys inside the park, providing it the nourishment for sustaining the innumerable bird and animal species in this region. The landscape of the park is mainly dominated by alpine scrub, oak and betula. 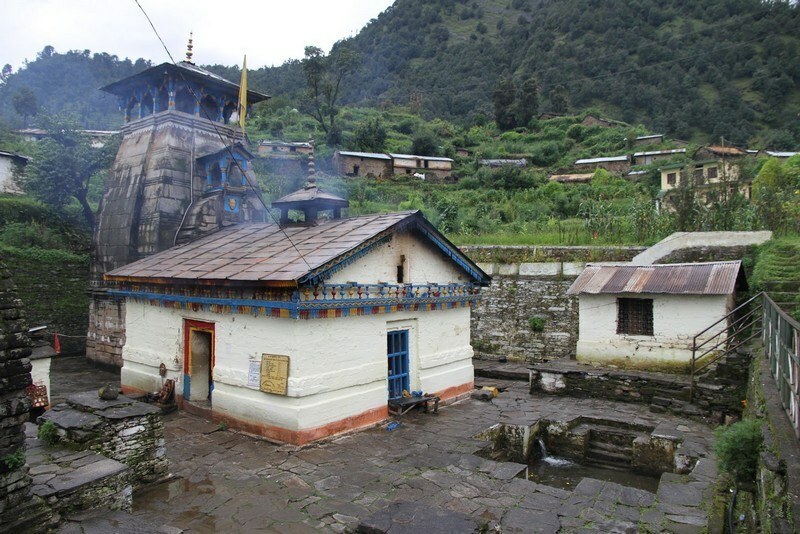 At a distance of 10 km from Yamunotri Temple, Saptarishi Kund is the original source of Yamuna River fed by Champasar Glacier situated in the upper parts of the massif created by Bandarpunch Mountain. 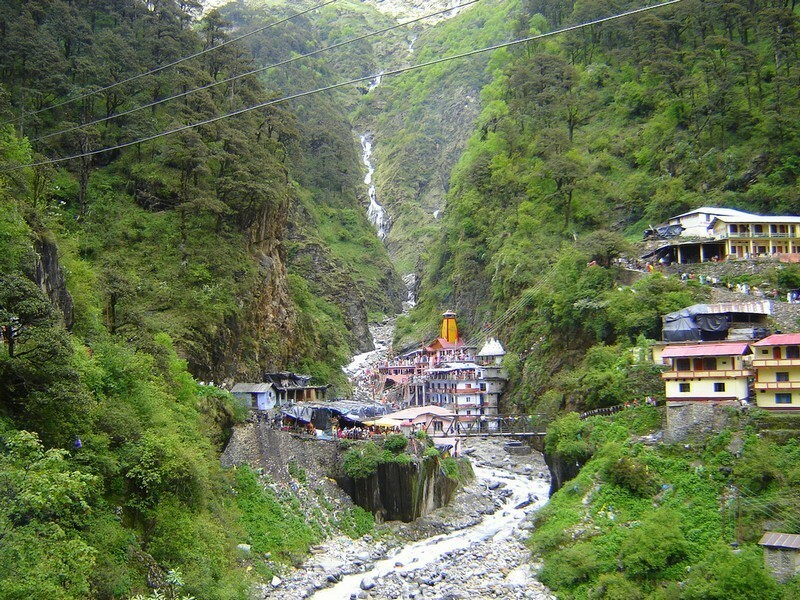 It is an ideal place for trekking near Yamunotri for 2-3 days. 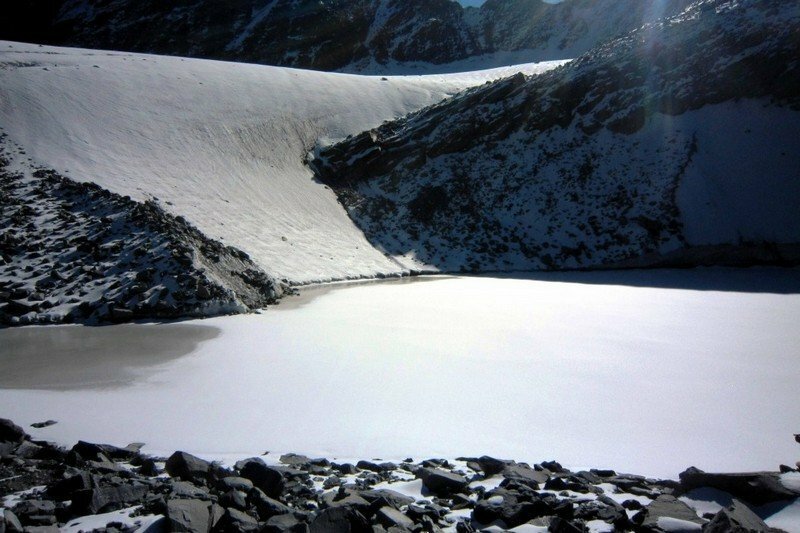 Saptrishi Kund is about a half km in diameter, and its water is dark blue in color, The water of the nearby glaciers gathers in this lake. On the banks of Saptrishi Kund Lake, there are naturally created slate stones. The rare Brahma Lotus grows here. It is believed that seven great Rishis Kasyapa, Atri, Bharadwaj, Viswamitra, Gautama, Jamadagni, and Vasistha performed penance at Saptrishi Lake in ancient times. 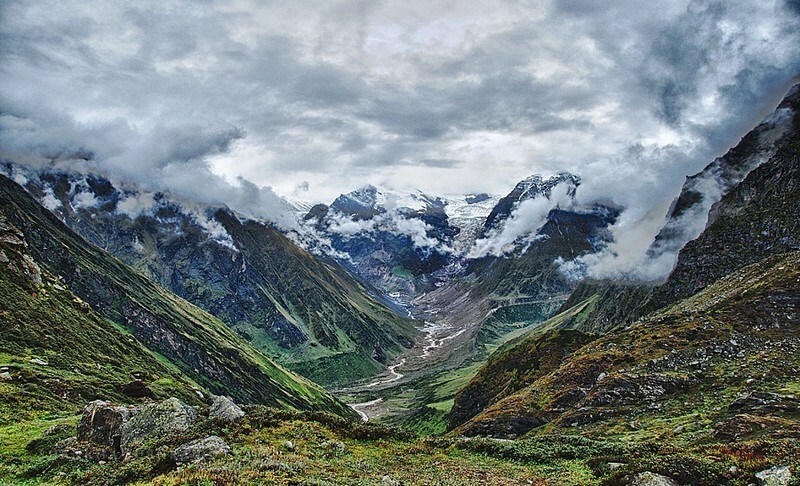 At a distance of 9 km from Yamunotri, Bali Pass Trek is one of the least explored treks in the Indian Himalayan region that connects Har Ki Dun Valley with Yamunotri. 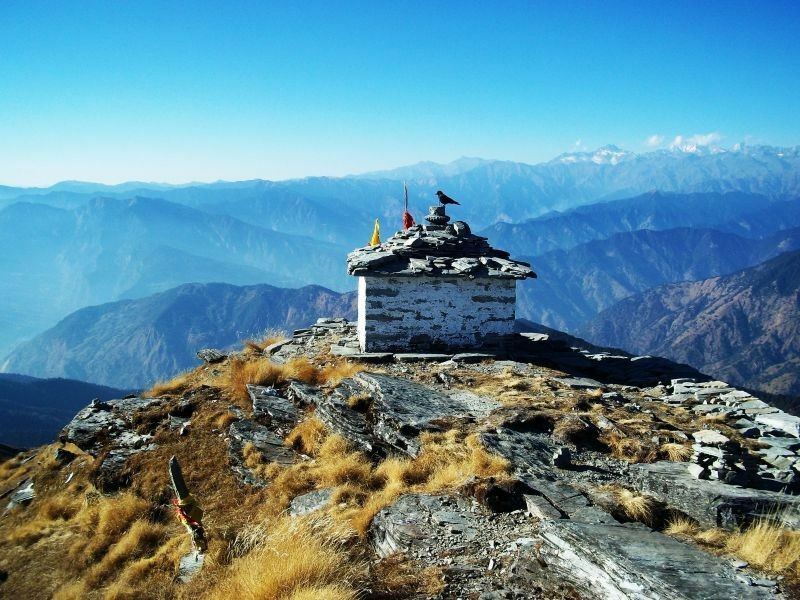 It is one of the best and tough treks in Uttarakhand. Bali Pass is situated at an elevation of about 4,800 m in the Garhwal Himalayan region and was an old route from the Tons river valley to the Yamuna river valley. It continues to attract trekkers during the monsoon season when the snow melts and the pass is approachable. The pass is more approachable from the Har Ki Dun valley as the gradient is small. 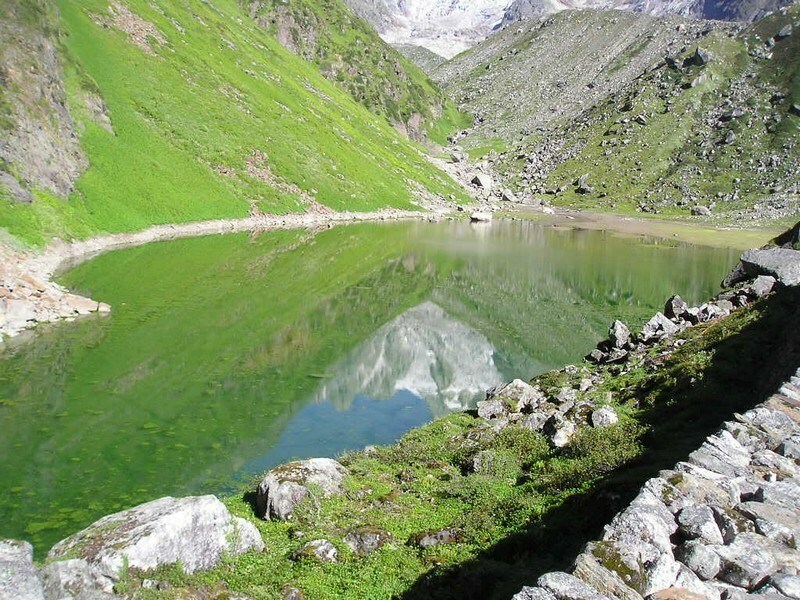 At a distance of 65 km from Kullu, 51 km from Mandi and 103 km from Manali, Prashar Lake is a beautiful lake situated at an altitude of 2730 m in Mandi district. At a distance of 12 km from Library Bus Stand, Benog Wildlife Sanctuary has is a bird-watching haven and a part of famous Rajaji National Park. Set amidst thick forests, Benog Wildlife Sanctuary is one of the top tourist destinations in Mussoorie and among the must include in Mussoorie packages. 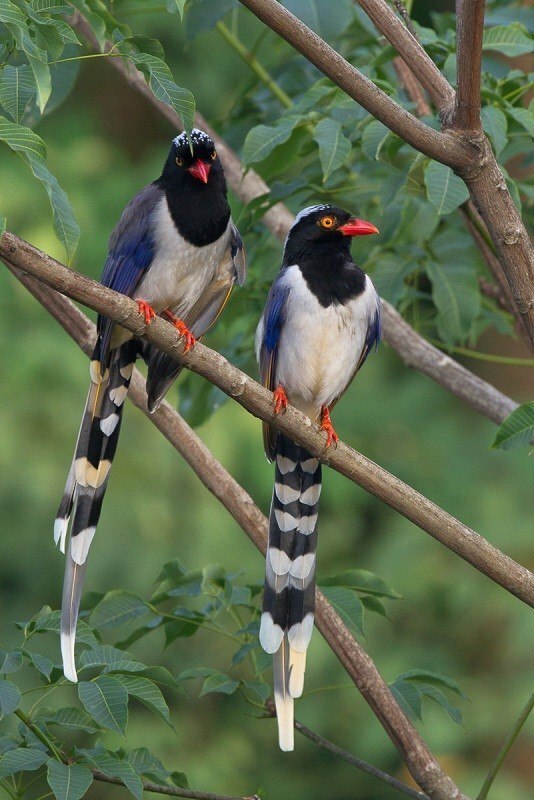 Benog Wildlife Sanctuary, also known as Vinog Mountain Quail Sanctuary, was established in the year 1993. This beautiful sanctuary, spreading across an expanse of about 339 hectares, is a heaven for birdwatchers. It is located in a pine-clad slope and is surrounded by snowcapped peaks of the Himalayan ranges. At a distance of 21 km from Library Bus Stand and 6 km from Dhanaulti, Snow Adventure Zone is an adventure park situated at Buranskhanda on Mussoorie - Dhanaulti road. It was earlier known as Mussoorie Adventure Park and was located near Cloud's End. It was recently moved to the current location with wide range of additional activities. 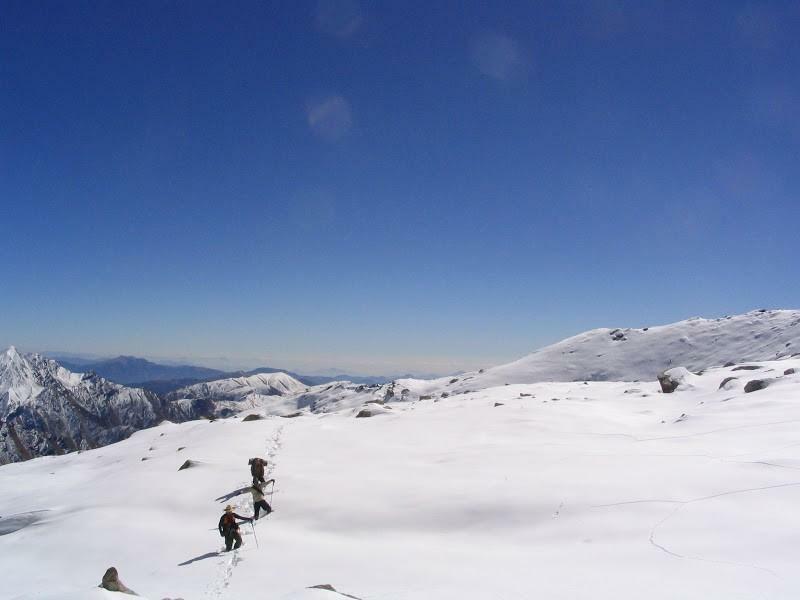 It is one of the best places to experience adventure activities in Uttarakhand. 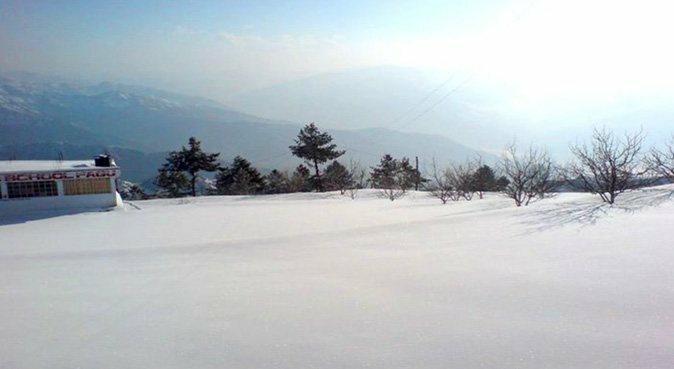 Snow Adventure Zone was established in 2003 with the aim of offering exciting adventure activities to the visitors. 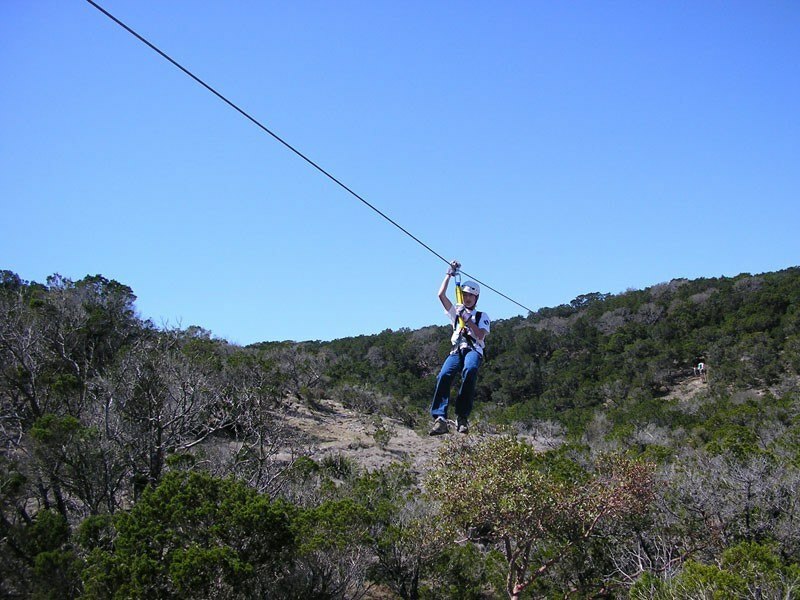 This is operated by Real Adventure Sports, an X-treme Adventure Sports Company. Claimed as the Highest Adventure Park in India (8600 ft), it has several new adventure activities like skiing, sky ride, valley crossing, parallel rope and zip lines including traditional activities like Rock Climbing, Rappelling, Trekking etc. This park features one of the longest and highest zip lines in the Himalayas. At a distance of 18.5 km from Library Bus Stand, Bhadraj Temple is located on the western region of Mussoorie at Bhadraj. It is an ideal spot for trekking and is also known as the milkman's trail in Mussoorie. Bhadraj temple is dedicated to Lord Bal Bhadra, brother of Lord Krishna. 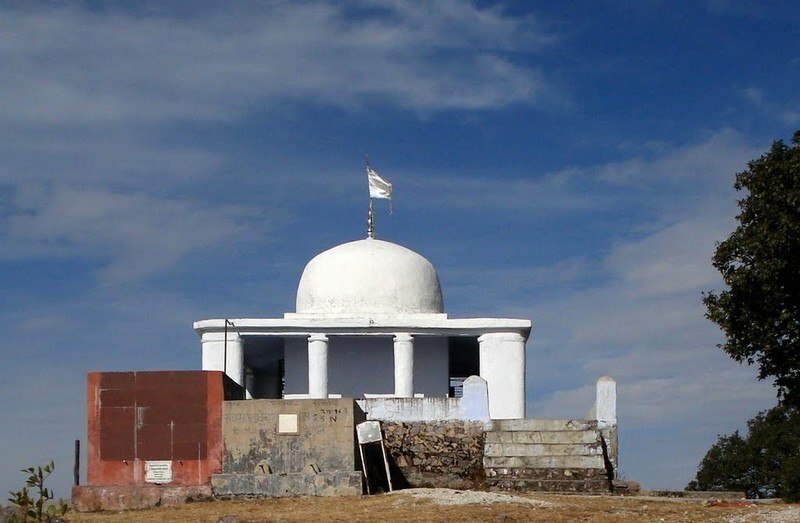 This temple is situated atop a hill and offers a splendid view of the Doon Valley, Chakrata ranges and the Jaunsar Bawar area of Himalayas. Every year Bhadraj temple organizes a fair from 15th to 17th of August which attracts thousands of devotees who seek blessings from Lord Bhadraj. The devotees offer milk and butter to the idol of the deity. 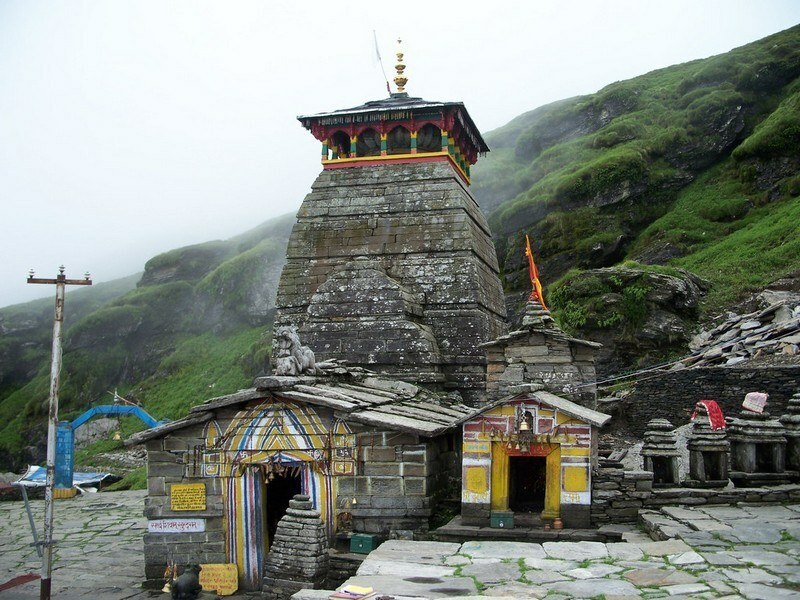 Bhadraj temple can be reached by 11 km trek from Clouds End. 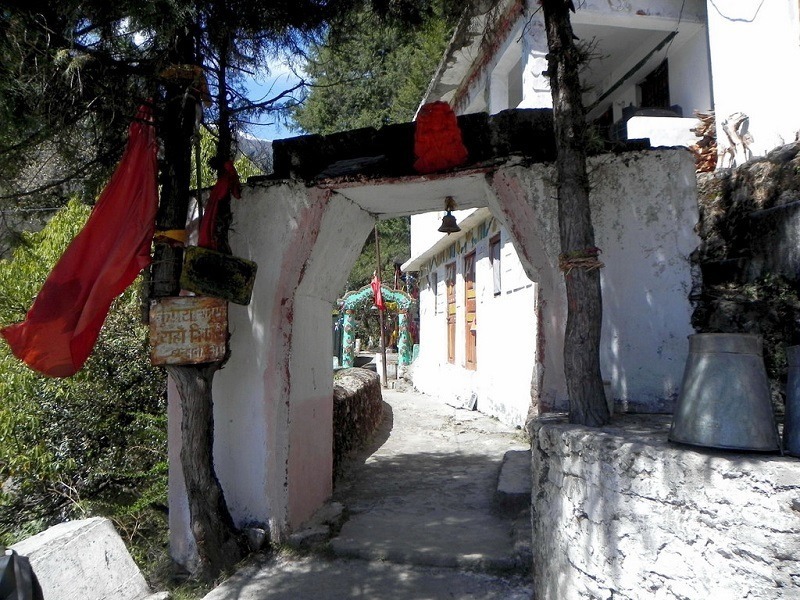 The trail passes through Dudhli village (3 km) from where the temple is 8 km trek. The terrain close to the summit is covered with thick forest of oak trees. There are multiple trails to reach the temple from Dudhli village. 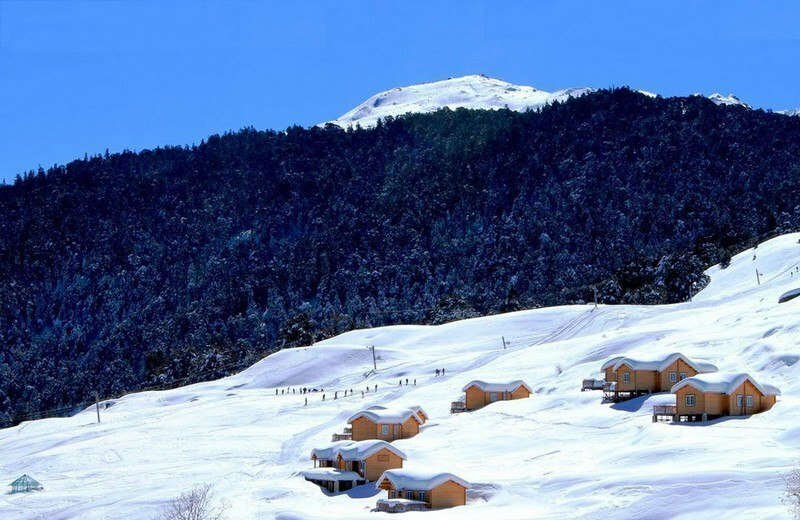 At a distance of 20 km from Shimla and 6 km from Kufri, Fagu is the ski resort situated in Himachal state. 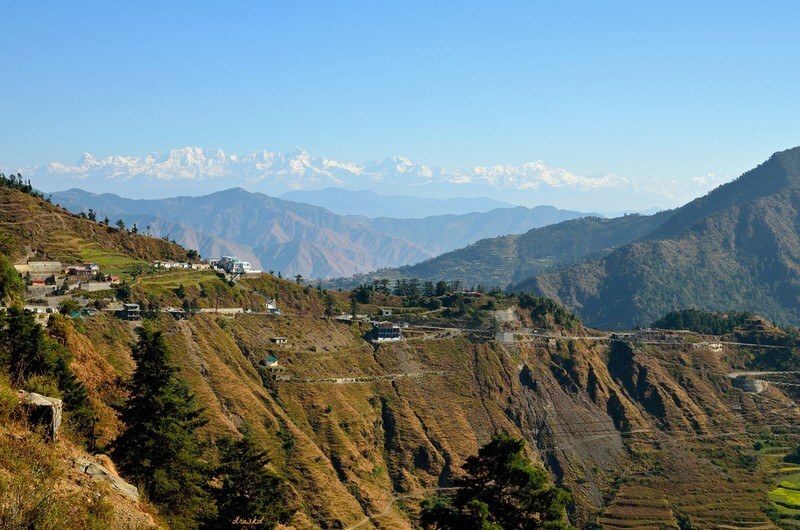 It is well known for its swaying green fields with the snow covered Himalayas at its backdrop. Fagu surprises vacationers with its splendor, charm and serenity. It is one of the secluded snowy retreats in Himachal state. 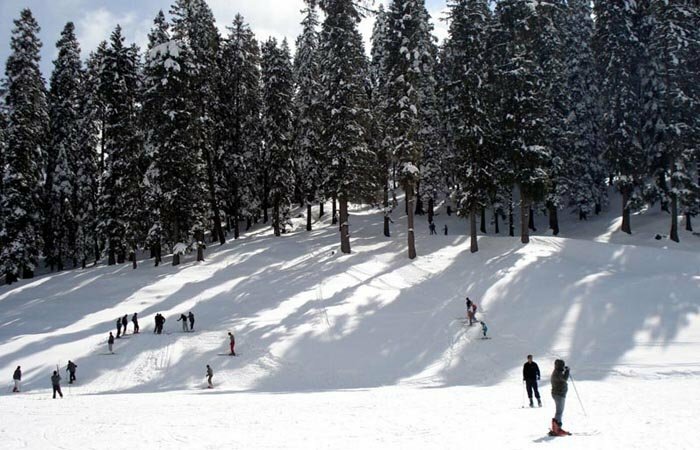 It is one of the best ski resorts in Shimla and also among the prime place to visit on a Shimla trip. Fagu is a famous site adventure sports in Himachal state. It is situated on the Hindustan Tibet Road at a height of about 2500 m above sea level. In Fagu, you can be surrounded with clouds all over. It is a small village with only few small typical shops selling essential, nothing else. But the place is dotted with Apple gardens, terraced fields and potato fields etc. At a distance of 68 km from Shimla, 54 km from Kufri and 7 km from Narkanda, Hatu peak is located at an altitude of 3400 m above sea level and one of the highest peaks in Shimla Region. This place is also famous for skiing activities in the winter. Hatu Peak is surrounded by Himalayan Ranges and it is one of the most fascinating attractions of Narkanda town. For the rulers of the erstwhile hill states, Hatu Peak was of great strategic importance because of its commanding position. It was accepted as a boundary between the states. 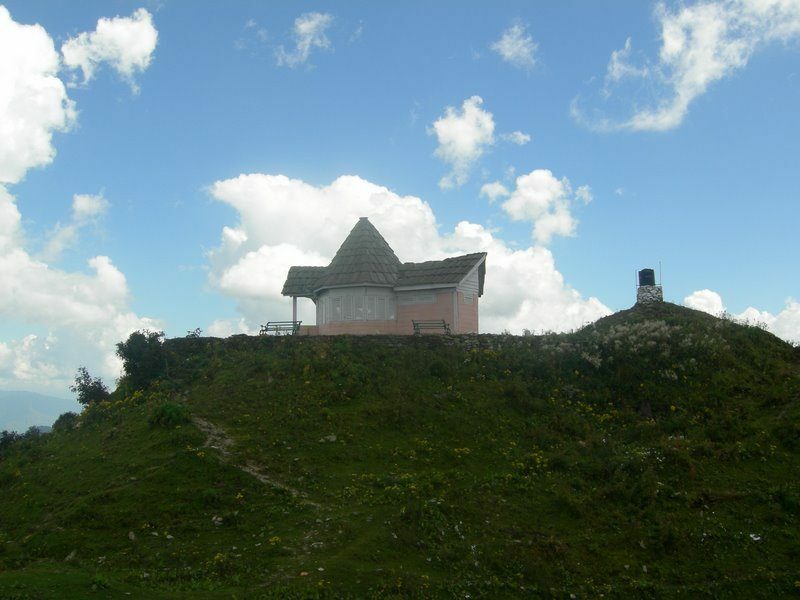 The Gorkhas captured it early in the 19th century and established a fort at the top of Hatu Peak. Later, the British dismissed them from the Hatu heights. At a distance of 77 km from Shimla, 62 km from Kufri and 14 km from Jubbal, Kharapathar is a small village situated at an altitude of 8,770 ft. 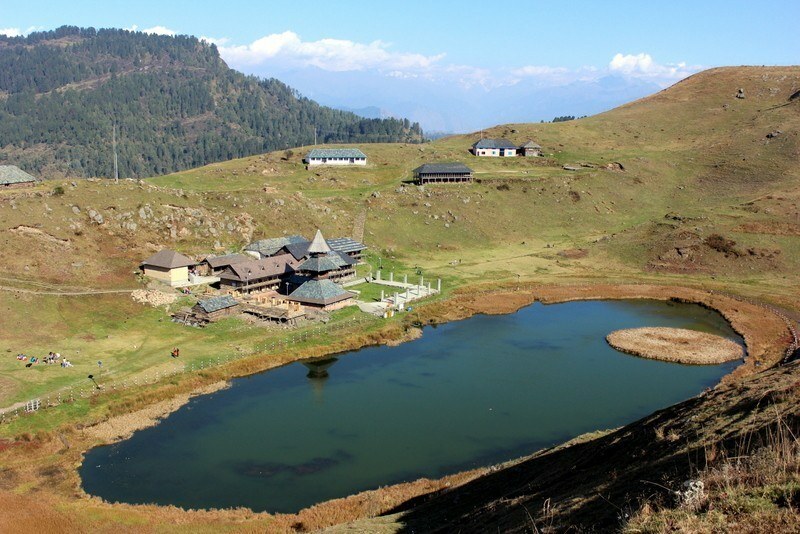 This place is known for its scenic beauty and several trekking trails. Kharapathar derived its name from a huge egg shaped rock. Kharapathar is a perfect leisure destination. It is surrounded by apple orchards and lush green forest. Kharapathar is a hotspot for tourists because of its natural beauty and picturesque landscape in Shimla district. 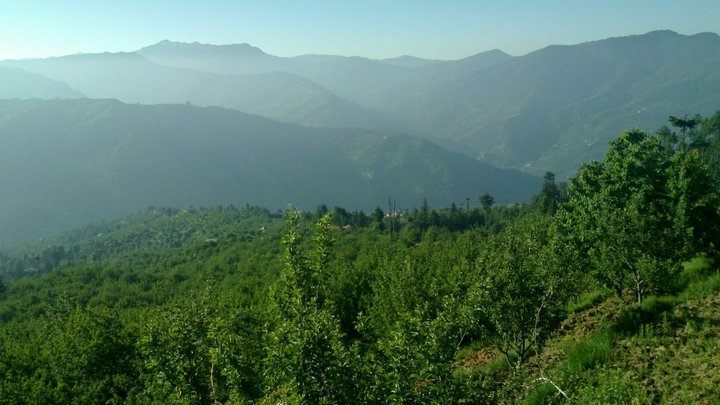 Kharapathar's lush green slopes together with apple orchards, wide views, excellent walk and hike trails make this a perfect leisure. Visitors can also enjoy delicious food, including local dishes at the food stalls. The source of River Giri Ganga is just 7 km away from here. The trekking trail to Giri Ganga is an enjoyable one through thick deodar forest. At a distance of 62 km from Shimla, 47 km from Kufri and 7 km from Hatu Peak, Narkanda is a well known hill station in Himachal Pradesh and is situated at an attitude of 8100 ft on India - Tibet road (NH - 22). It is one of the popular attraction not to miss in a Shimla tour package and also a well known Tourist places in Himachal Pradesh. Narkanda is a hill station located between the valleys of River Sutlej and Giri. it is a well known destination for adventure in Himachal state. iIt is a place of natural beauty with scenic views of snow-clad mountains. It commands a unique view of the eternal snow line, the inviting apple orchards and dense forests. At a distance of 38 km from Rishikesh and 22 km from Shivpuri, Kaudiyala is a small village located on Badrinath Road in Uttarakhand. Situated at an altitude of 380 m on the banks of River Ganga, Kaudiyala is famous for White Water rafting and it is a beautiful camping site. 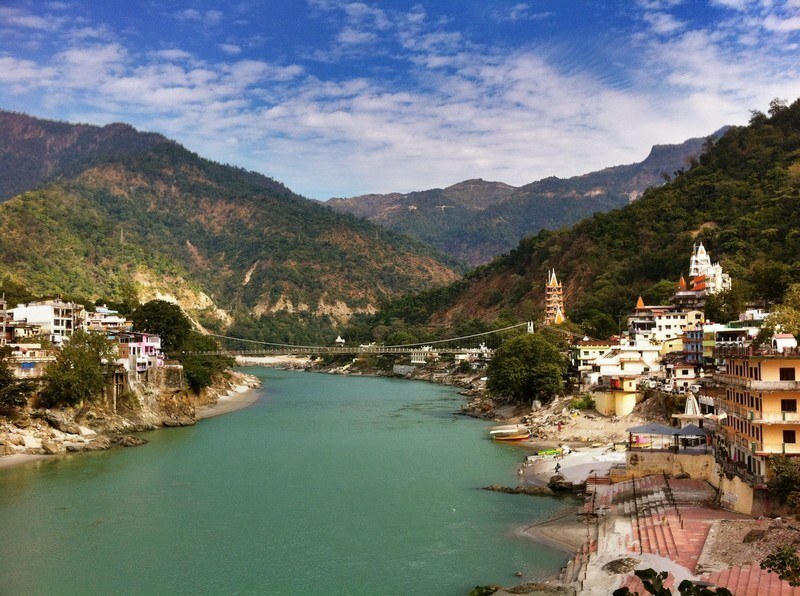 The 36 km stretch of River Ganges from Kaudiyala till Rishikesh offers some of the world's most fun-filled and challenging Grade III and Grade IV river rapids along with a Grade V rapid. These rapids are termed as difficult, as they feature some serious obstacles to rafters sailing along. Kaudiyala rafting is especially famous because this stretch includes a Grade V rapid which is the only grade V rapid on the Ganges. 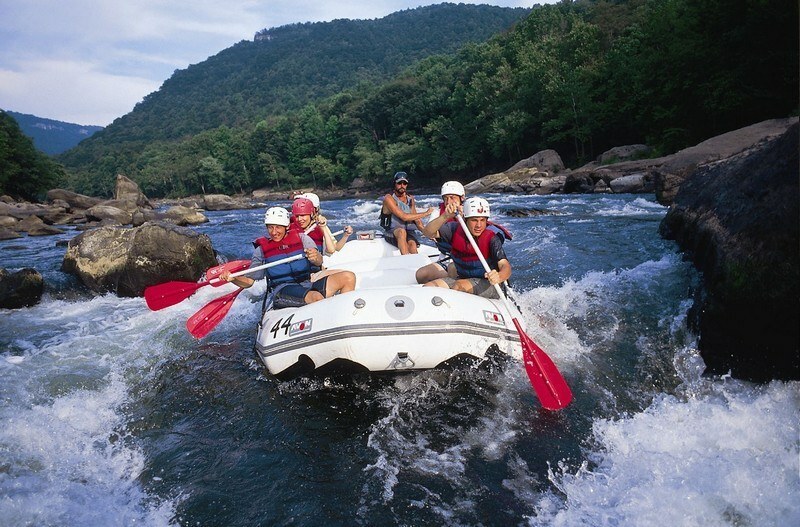 Kaudiyala rafting is not recommended to a group of first-time river rafters. The total time taken to complete the expedition is around 8 hours. At a distance of 16 km from Shivpuri and 32 km from Rishikesh Railway Station, Marine Drive River Rafting Camp is located near Byasi and is one of the most adventurous river rafting trips in Rishikesh. This is a 25 km long rafting stretch starts from Marine drive near Byasi to Lakshman Jhula and takes about 4 hours. Marine Drive rafting package includes camping with all meals, bonfire snacks, rock climbing/rappelling and the 25 km Marine Drive Rafting stretch. 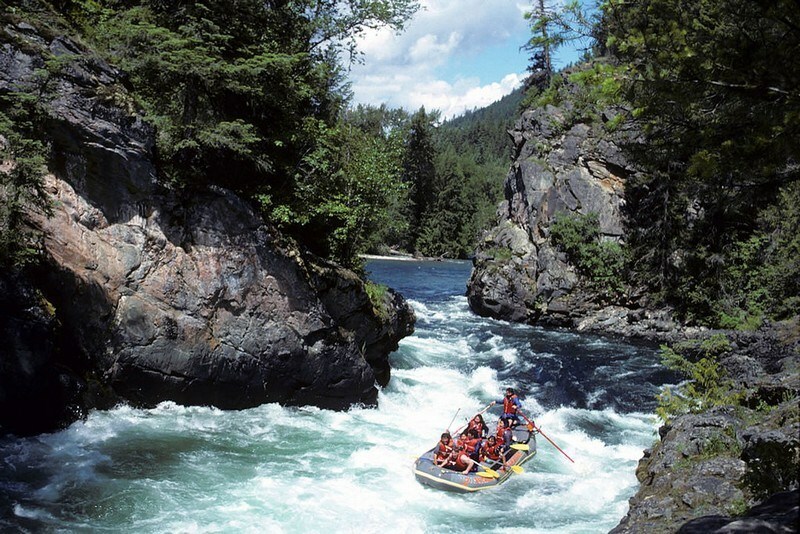 The rafting stretch has around 12 rapids most of which can be classified as Grade III and Grade IV. Among these the major ones are the Three Blind Mice, Roller Coaster and the Golf Course rapids. 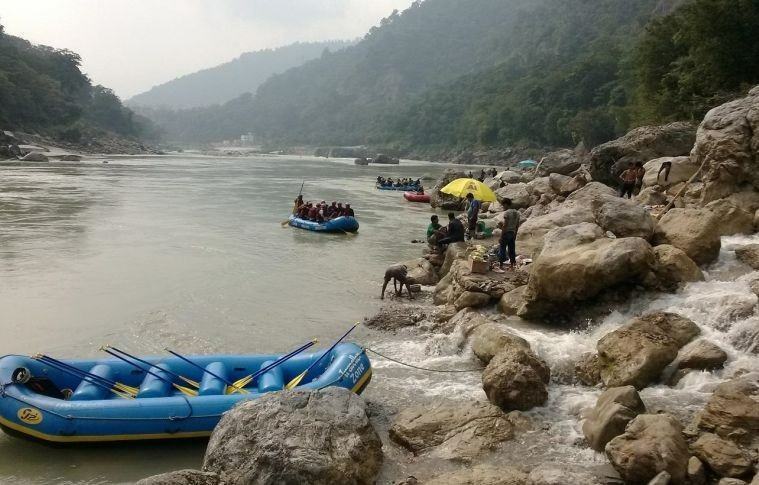 The Marine drive rafting package is one of the most adventurous rafting packages in Rishikesh. This rafting package includes Marine drive rafting and several fun activities like camping, bonfire, volleyball, cliff jumps, Body surfing, etc. 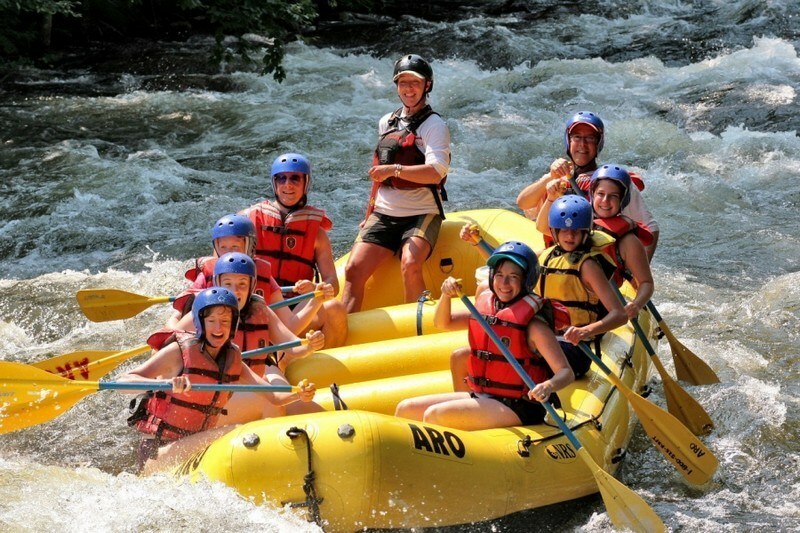 This rafting package is ideal for persons having prior experience in rafting.